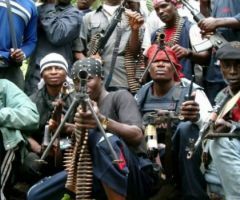 The Governor of Ekiti State, Ayodele Fayose, has disclosed that the names of many dead civil servants are still on the state's payroll. 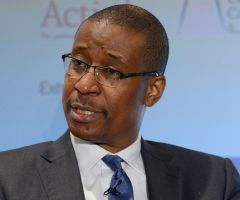 responsible to prevent financial leakages, which, he said, are robbing Government of millions of naira, and could be channeled to providing other benefits for indigenes. 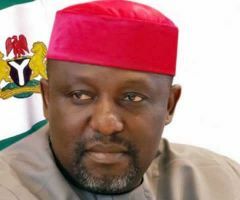 The Governor made his comments over the weekend during a meeting with Directors of Finance and Accounts, Directors of Administration, Chief Internal Auditors and others from Ministries, Departments and Agencies (MDAs). The meeting was convened to find solutions to the problems associated with generating wholesome nominal and pay rolls by the MDAs. 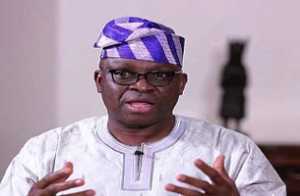 Fayose added that his administration might stop the central payment of state and local government workers' salaries. 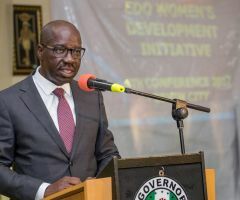 According to Fayose, Local Governments would be encouraged to pay their workers at their own levels. Warning against what he called "careless endorsement of documents by civil servants, Fayose frowned at a situation whereby people that had left the service or are dead still had their names on the nominal roll. He said: "Unfortunately, such names are still not removed when the pay roll is being prepared as well. Why should we be spending our scarce resources wastefully? "We are no longer going to tolerate the issue of buck-passing, where someone would claim he is not the one that generates the nominal roll and so does not properly go through before preparing the payroll. "Henceforth too, the nominal and pay rolls must be properly scrutinised by the internal auditors before being signed. The system has adequate checks and balances already in place and if not for collusion by concerned public servants, no sharp practices could take place.